Another day of being Inspired By.....Alice Wertz. She colors so beautiful, but when I saw her creation on the Purple Onion Blog....well you know, I just had to have a go at it! 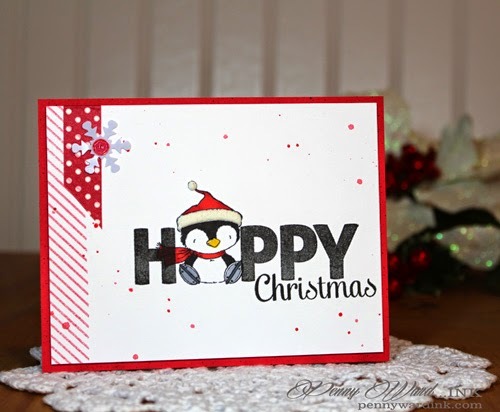 Pure genius on using the adorable Penguin as a letter on a Christmas card! How stinkin' cute is this little guys hat? I added Marvy Liquid Applique, let dry and puffed it up with a heat gun. Thanks Miss Alice for the inspiration. 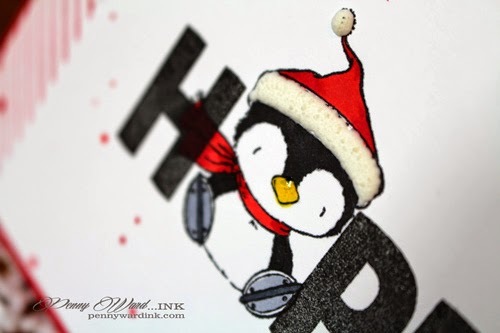 I LOVE that penguin and this card! It is such a happy card!! I think Alice is inspired by you, Penny! This is absolutely over the top adorable!! Just like you. oh! I think your card is infinitely better than mine, Penny! I am so happy and honored to be able to inspire you! 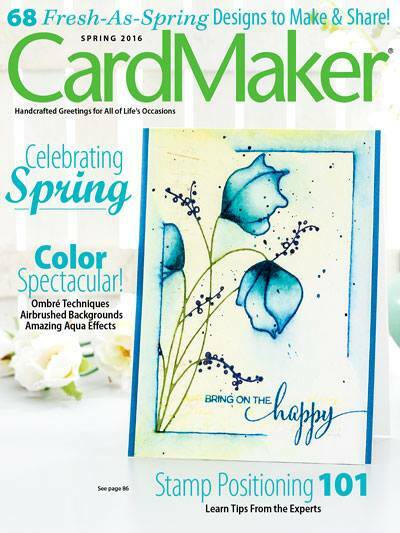 absolutely adore your card! Lovely card Penny! Cute and Adorable!